A Nova Scotia woman who is choosing a medically assisted death says she will end her life earlier than she really wants because she's worried doctors will deny her the procedure if she loses her mental capacity to consent before that time arrives. Canada's medical assistance in dying legislation — enacted on June 17, 2016 — is still relatively new. As of the end of last year, there had been 3,714 medically assisted deaths in the country. In order to be eligible, a person must have a serious illness, be in an advanced state of decline, be experiencing unbearable suffering and be at a point where a natural death has become reasonably foreseeable. They also have to be mentally competent and able to consent — not only at the time of their request, but again immediately before the assisted-dying procedure. Audrey Parker, who has been approved for a medically assisted death, says those rules are unfair and extreme. "I think once I've signed the papers and have agreed, it should stand. But I still have to worry that if I lose my marbles, that they won't do it. And then I'm going to die poorly," said Parker. The 57-year-old has stage 4 breast cancer that has spread throughout her bones and to her brain. She's now receiving palliative care. "I had two years trying to get on top of the pain, and man, I suffered," she said. She worries the cancer on her brain may cause her to lose cognitive capacity, which would mean doctors could deny her a medically assisted death when the time comes. It's a risk she's not willing to take, so she has taken the drastic step of choosing to die earlier. 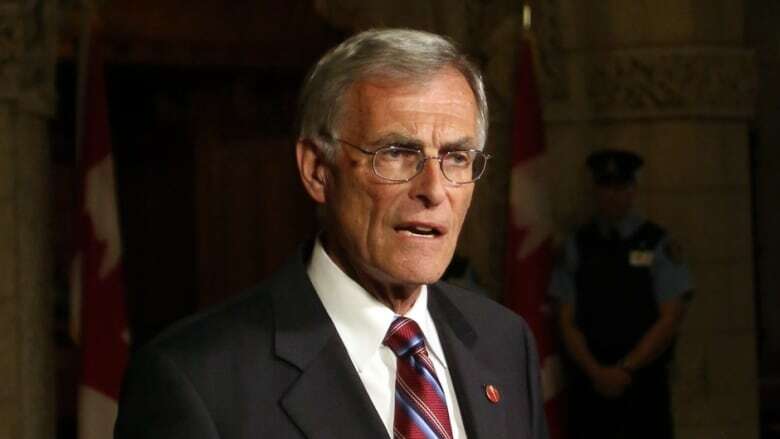 "We know that these cases do exist and they shouldn't," said former senator Jim Cowan, now chair of Dying with Dignity Canada's board of directors. Cowan is calling on the federal government to amend the legislation to permit advance requests. He also points out that sometimes medication is so powerful, it impacts a person's mental capacity. "In order to qualify for medical assistance in dying, those drugs have to be withdrawn from the individual, and the suffering returns, along with the capacity," he said. "That just seems inhumane to me." The federal government has appointed the Canadian Council of Academies — an independent organization that does expert assessments that inform public policy development in Canada — to conduct reviews related to specific types of requests for medical assistance in dying: those by minors who are considered mature; requests where mental illness is the sole underlying condition; and advance requests. 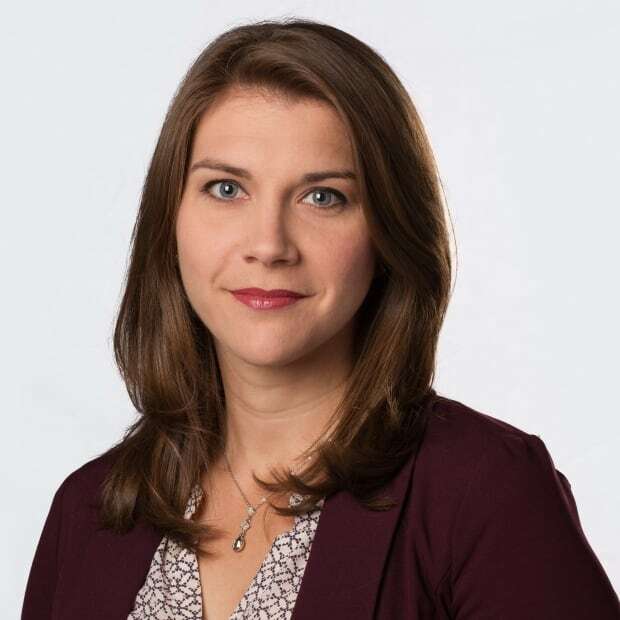 It's important to consider all aspects of the requirement to consent twice, says Jennifer Gibson, director of the University of Toronto's Joint Centre for Bioethics and chair of the working group for advance requests. "It's an opportunity to really ensure that patients have had their questions asked, they're well informed, and that this is their wish and that they are able to have the final say," she said. Her report, which will be publicly available in December, won't make recommendations, but Health Canada says it will contribute to a future parliamentary review of the legislation. A spokesperson says the current law strikes a balance between personal autonomy for people seeking medical assistance in dying and the protection of those who are vulnerable. "The law establishes robust safeguards and procedures … which serve to protect individuals from being encouraged or coerced into seeking medical assistance in dying," said Sindy Souffront. Parker acknowledges that change takes time but says she's not willing to wait. "I just hope that they make some good assessments that will help people in the future," she said. Parker will die on Nov. 1, at home in Halifax, holding her mother's hand — exactly the way she wants, albeit a little earlier than she would like.